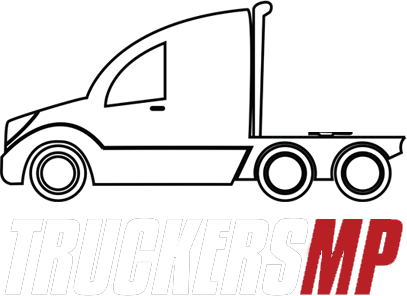 Should Truckersmp disable the speedlimiter? New MAN TGX Euro 6 is out ! Anyone else ever get this weird speed gltich? Do people drive sensibly and obey traffic rules on the servers? i presume that aply to all servers not just to eu2?? ?